Attorney Petri Rissanen graduated as a Master of Laws in November 1993 at the University of Helsinki. He became an Advocate in 1998. 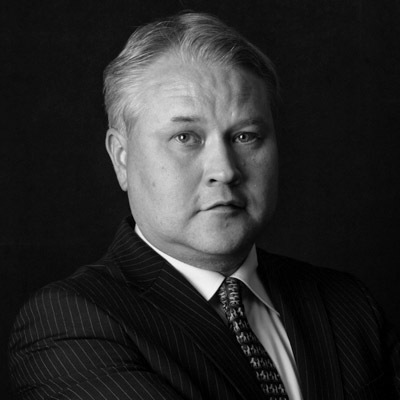 Petri Rissanen has operated as a lawyer since 1994 and he has undertaken attorney duties between 1995 – 1997 and at the start of 2000. His main vocational areas include judicial and law-related assistance to small businesses between 1998 – 1999. Petri’s expertise lies in debt restructuring/management, debt collection and family and inheritance law. Reading is one of Petri’s hobbies in addition to handicrafts like antique furniture restoration, golfing and soil cultivation.